Lake Mary, Florida is a city located in Seminole County Florida, USA. Lake Mary is situated 18 miles north of downtown Orlando 35 miles north of the Orlando International Airport, and 41 miles northeast of Disney World. Lake Mary is known for its luxury home communities that run along Markham Woods Road and border the Wekiva River Conservation Area. Whether you’re looking to buy a condo or home in the Lake Mary Florida area, you have come to the right place. Here you can search the latest listings of condos and homes for sale in Lake Mary, schedule a property showing, or request information about selling a home in Lake Mary, Florida. 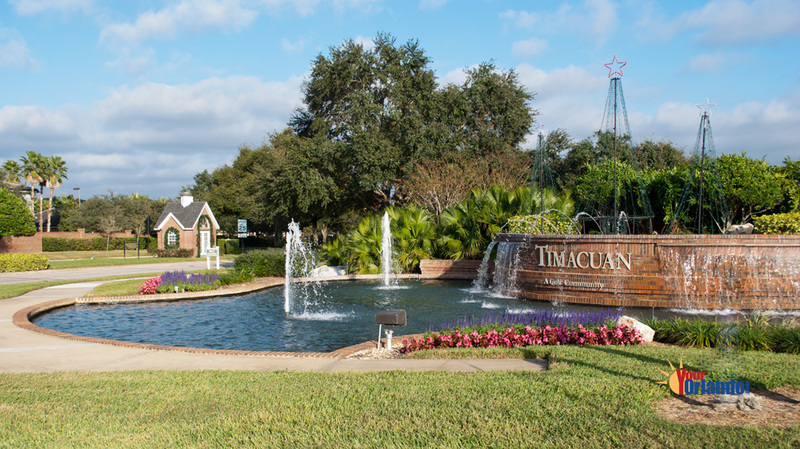 Buying a home in Lake Mary Florida? – If you are interested in buying real estate in Lake Mary, FL, you will enjoy searching all the listings on the MLS. We pride ourselves on having up-to-the-minute listings of homes for sale, condos for sale and we even have vacant land and other property listings. If you see property you like and want to see in person, you can use the request a showing link while you are viewing the property information, or you can compile a list of all the MLS numbers you’re interested in and give us a call or use the contact us page. View today’s newest homes for sale in Lake Mary, Florida. Selling real estate in Lake Mary Florida? 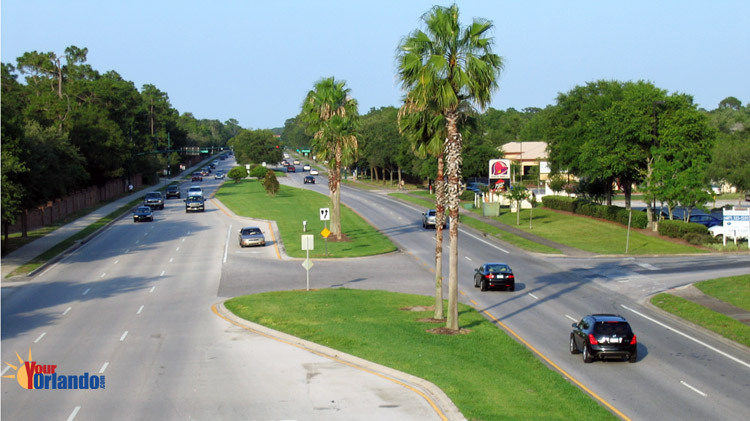 – If you’re selling real estate in Lake Mary, Florida, you will appreciate our no pressure approach to helping you with this potentially stressful undertaking. You will feel a great sense of relief once you request our FREE Home Valuation Market Analysis (CMA) of your Lake Mary home. While we are doing this thorough evaluation of your home’s marketability, we can go over every detail of the home selling process. Should you decide to enlist the help of an expert Lake Mary Realtor, you will undoubtedly be impressed by our detailed, state-of-the-art marking plan. Not only do we ensure that you know exactly what needs to be done to prepare your home for sale, we will help you with home staging, planning your move and relocation assistance. If you’re ready to get started now, or if you just have some general questions about moving to Lake Mary FL, or selling your home, we are ready now and look forward to helping in anyway we can. You can contact us by phone or completing the contact us form now. Lake Mary is one of Central Florida’s hottest real estate growth areas, thanks to quality of life. 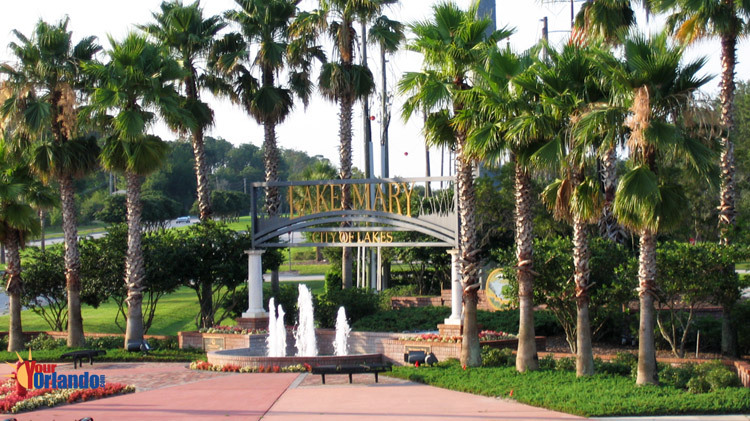 Ranked the 4th best place in the U.S. by money magazine, Lake Mary is finally getting the accolades it deserves. 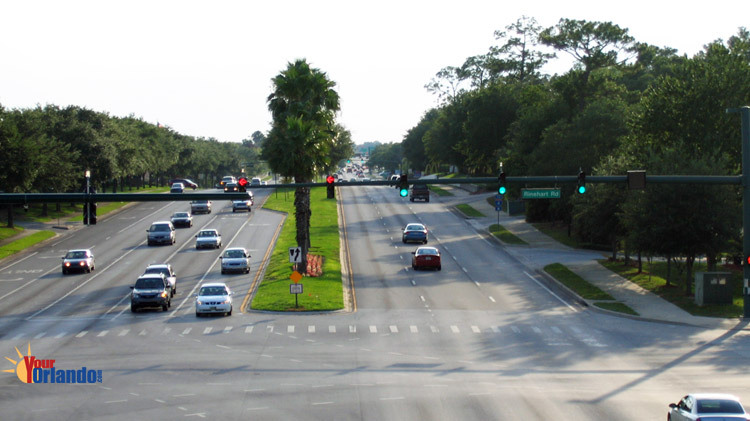 The city sits at the epicenter of Florida’s High-Tech Corridor, which follows 1-4 from Tampa through Seminole County and northeast to Daytona Beach and Melbourne. Along this route, government and industry have joined forces to attract cutting-edge companies in fields such as telecommunications, medical technology and microelectronics. In Lake Mary, population 16,000, dozens of such companies have set up shop in several huge business centers that have combined to create a Central Florida version of Silicon Valley. The AAA corp. at that time Central Florida’s most important corporate relocation in decades jump-started Heathrow and opened the door for all the business and residential development that followed. 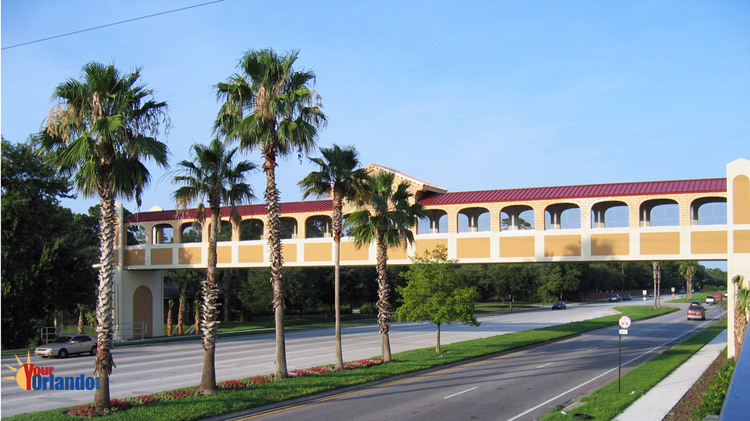 Lake Mary’s town center is called the Colonial Town Park, a 175-acre mixed-use development at the I-4 and SR 46A interchange. The development features shops, restaurants and apartments in a village setting.